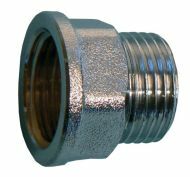 1-1/2 Inch BSP Brass Socket. 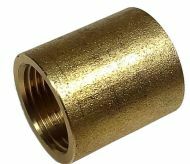 1-1/4 inch BSP brass socket. 1/2 inch BSP brass socket. 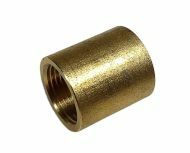 1/2 inch BSP brass male x female extension socket. Useful to extend threads on tap tails or toilet cistern float / fill valves. 1/4 inch BSP brass socket. 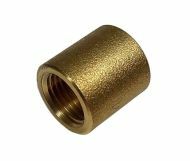 1/8 inch BSP brass socket / coupler. 1 inch BSP brass socket. 2 inch BSP brass socket. 3/4 inch BSP brass socket. 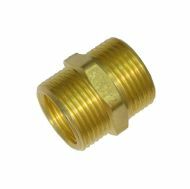 3/4 inch BSP brass male x female extension socket. Useful for making a small extension on bath tap threads (3/4 inch is the most common size for bath taps). 3/8 inch BSP brass socket.